Screen doors can be used both in cold and warm climates, protecting your access door from bad weather and your home from insects, leaves and seeds, and also providing ventilations. Moreover, using a screen door you may be sure your small children or pets will not leave home unnoticed, and you still will not have to lock your front door. Today, you may purchase screen doors of different types and colors. 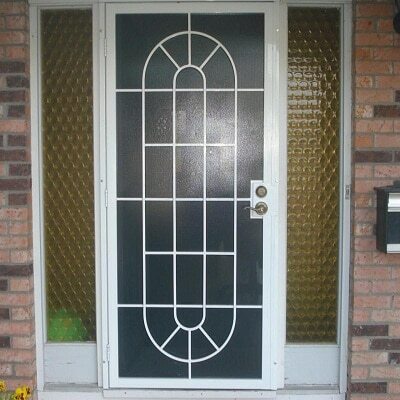 Think of what kind of screen doors you want for your house. 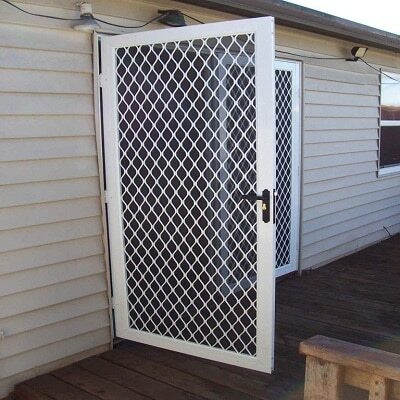 Our company can provide you with quality doors in very short time and at a very competitive price. 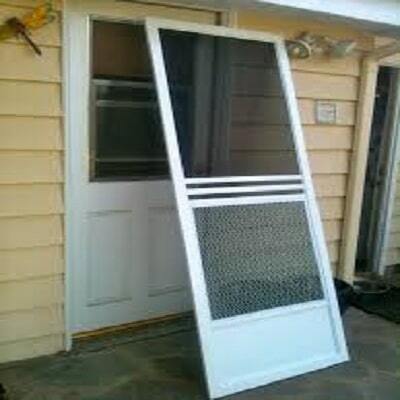 If you already have a screen door, you might have noticed that it has got a little bit damaged with time, bent out of shape or ripped, so you need to repair or replace it. Contact us and we will quickly solve your problem. If you look for something a bit different from a standard screen door, you may want to try a retractable screen door. These doors are mounted vertically to your door frame and “hide” into their own protective casing. These casings can be installed in different ways, for example, inside your door frame or on its surface, or even inside the wall. In the latter case, your screen door together with the housing will be completely unnoticeable while not closed. All the screen doors are custom and made with consideration of the special features of your doors. Screen doors are ideal when you want to have fresh air and light in your house but you do not want bugs or small airborne debris get in. They let you enjoy the view without worrying about your children or pets getting out.